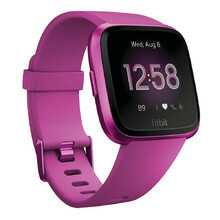 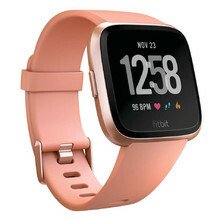 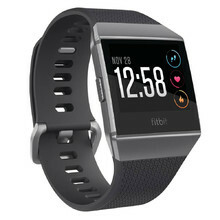 Fitbit is a high quality American brand, one of the pioneers on the market of smart fitness trackers. The company was the first to introduce automatic wireless syncing and their product line includes the lightest and thinnest devices. 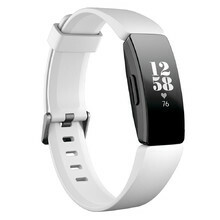 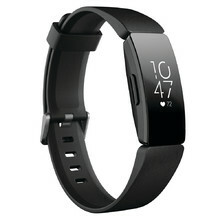 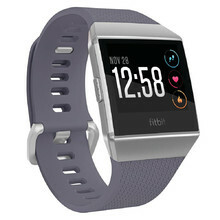 Fitbit focuses on complex monitoring of your physical fitness and all-day activities. 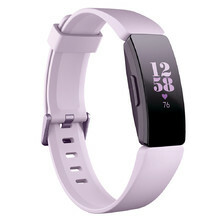 The trackers are available in elegant and modern designs suitable for everyday use. What's the Difference Between a Running Watch and an Outdoor Watch? How to Pick a Running Watch? How to Correctly Exercise with a Sports Watch?